More than a hundred years later, Springfield City Hall remains a solid piece of construction. Even as maintenance of the larger Municipal Group to which it belongs has waxed and waned, the strong stone construction remains a tribute to the city’s brighter past. However, 36 Court Street has also proven to be a prison for aspiring politicians that dwell within. This year’s primary proved to be one such exception when at-large Councilor Bud Williams won the Democratic primary for the 11th Hampden seat. Williams defeated the like-named son of the retiring incumbent Benjamin Swan and two other candidates on September 8. A quarter-century in the Springfield public eye, mile-wide ubiquity and a boilerplate platform pushed him to a victory that has proven elusive for many a city pol including some of Williams’s current Council colleagues. Politicos consulted for this article strained themselves to recall the last time a sitting councilor, school committee member or mayor before Puppolo—aside from Richard Neal’s election to Congress in 1988—won office above the city level. By some estimates it may not have happened since the House of Representatives shrank from 240 to 160 members in the 1970’s. It is not an altogether Springfield phenomenon. Many legislators past and present were political hands, activists and other notables rather than former city officials. In 1993, The Springfield Union-News wrote legislative offices—and arguably others—were veritable nurseries for future reps. While Rookes, Keoughs, Mazza-Moriartys, Walshes and—until this year—Williamses could not break out, legislative aides like former Rep Dennis Murphy and current Rep Carlos Gonzalez did. It is not for lack of trying. 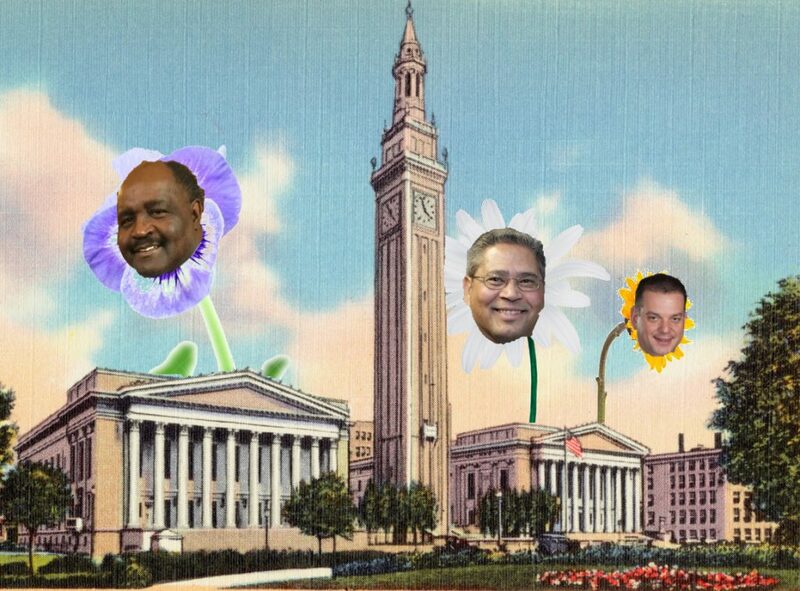 Four of five sitting Springfield at-large councilors have sought higher office before. Two ward reps and a district school committee member have also tried and failed to attain higher office. Though not terribly common in other cities, local officials have moved up. Cambridge City Councilor Timothy Toomey is—for now—also one of his city’s reps. When elected to the House, Aaron Vega and Michael Finn of Holyoke and West Springfield respectively were councilors. Longmeadow Rep Brian Ashe was serving on the town’s select board. Vega, like Williams, represented his city at-large on the council but his district encompasses Holyoke exclusively and completely. By comparison, William’s district covers only McKnight, the Hill neighborhoods and parts of of surrounding areas in Springfield. Jose Tosado, a former at-large city councilor, graduated to the House’s 9th Hampden district, but only after a three year hiatus from government. An exception that proves the rule, Tosado defeated Springfield School Committee member Peter Murphy in the 2014 Democratic primary. Perhaps suburbanites are rejecting candidates perceived as sullied by the city’s overstated, if not unfounded reputation for corruption and decay. Though Springfield pols, have struggled in partly suburban districts—Puppolo’s representation of East Longmeadow and Wilbraham aside—this notion does not satisfy either. Murphy, Ward 3 Councilor Melvin Edwards, former councilor Rosemarie Mazza-Moriarty and former School Committee member Nicholas Fyntrilakis also faltered in Springfield-centric state races. But running for a higher office as a city official has another wrinkle that hovers over ambitious city candidates. It is possible to keep and hold the local and state offices. Williams has not said whether he will keep both seats. “I’m not there yet,” the 11-term councilor said, declining to state his plans while opposition in November remained possible. His position had not changed by September 12 when it was clear he was unopposed in the general election. Statewide, there is precedent for both keeping and resigning the local seat, although what little history exists in Springfield favors the latter. That triggered the city’s vacancy process which awarded Puppolo’s seat to the highest vote-getter who did not win a seat in the 2005 election: since-departed Councilor Jimmy Ferrera. Should Williams resign, Jesse Lederman who placed sixth in the 2015 at-large Council, would fill his seat. In Holyoke, the calculus was different. 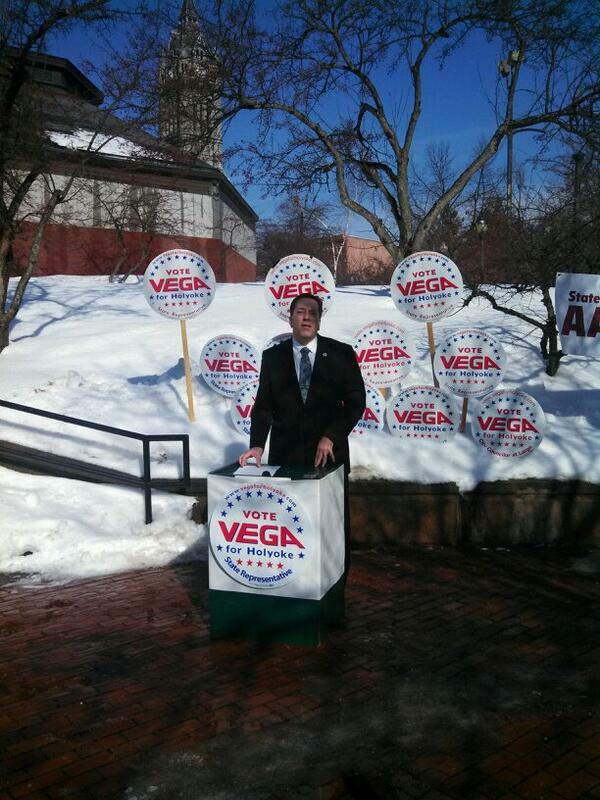 Vega had signaled his intention to keep his seat during the campaign and chaired the busy Redevelopment Committee. “There were a lot of moving pieces on the city council that I wanted to see through,” Vega said. There was another concern, too. While Vega wanted to serve out the two-year term he won in 2011, Holyoke also lacks a clean process to fill Council vacancies. As Jennifer Chateauneuf’s resignation this year showed, councilors select replacements for vacancies in their midst. “I was not comfortable with the possible outcomes of that situation,” Vega said. Puppolo noted that officials in Cambridge and Lynn also live and work far closer to the State House than 413 pols do. Though mitigated to a point because reps have an aide, it may prove unwieldy representing a House district of 40,000 and a city of Springfield’s size—150,000 strong— simultaneously. Given politics today, incoming reps like Williams could face criticism for taking two government salaries ($19,500 for council, $60,000 for rep) on top of a $50,000 pension from the state, his wife’s pension as a retired principal and consulting she does for the school department. As Vega indicated, there can be political consequences, too. 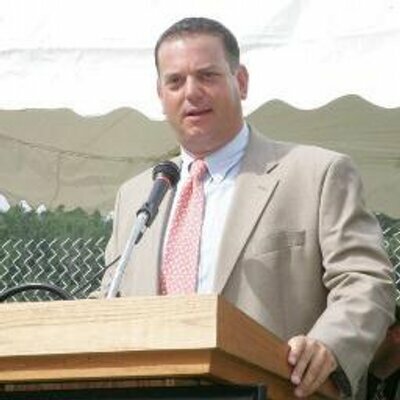 Toomey, the Cambridge Councilor/rep, lost re-nomination this year to activist and lawyer Michael Connolly. Holding two offices probably did not help Toomey. For now, Williams can bask in the Springfield history he has made—and defied—as he prepares to enter an arena veterans of 36 Court Street and Beacon Hill agree is larger and fiercer than the sandbox in which city pols play.